We are Mission Impossible fans! And love to watch IMAX movies. Combine that with a hotty like Tom Cruise and this will be a must- see movie at our house! 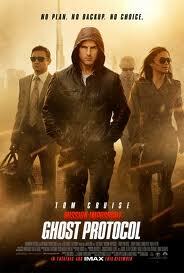 Mission: Impossible – Ghost Protocol will be shown in a mind-blowing IMAX experience in 300 theatres across the country. Join Ethan Hunt and his team of rogue IMF agents, in this awesome spy adventure that will keep you on the edge of your seat from start to finish. With 30-minutes of scenes shot with IMAX cameras, fans will be able to enjoy certain sequences of the movie in larger than life proportions. You will be right in the action as Ethan scales the world´s tallest building; the Burk Khalifa Tower in Dubai, as this and other thrilling moments expand to fit the entire IMAX screen. We just watched number two last month but I think I need to go back and watch them all. They are great and can’t wait to see this newest one! 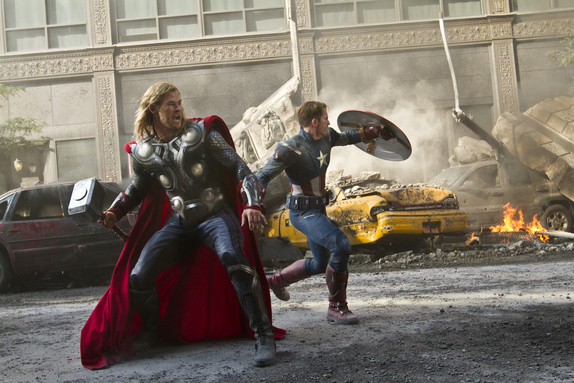 Like IMAX on Facebook to stay up-to-date with all the newest movies showing!